Owner financing available with $60,000.00 at 8% for 20 years to balloon in 5 years to a qualified buyer. 3-unit bldg. 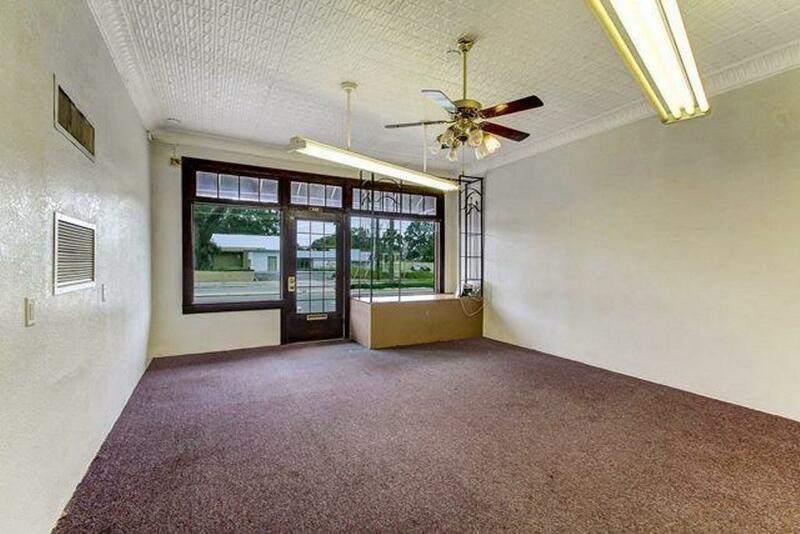 - #12 N. Summit St. - currently leased by a dance studio @$400/mo. leased until 12/31/19. Landlord pays water, garbage & sewer. Water meter is shared by #16. Separate electric meters. Unit has electric CH/A - 10' ceilings. 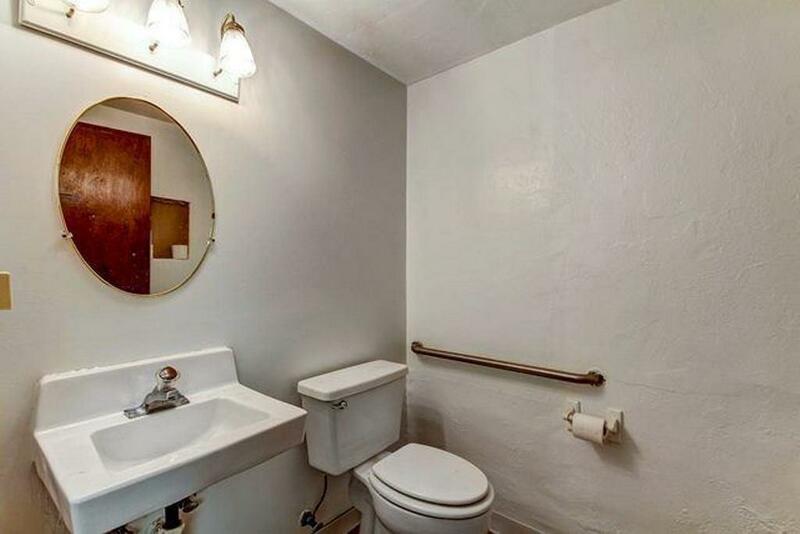 1/2 bath w/lg. display area. Approx. 30'x 16', reception area approx. 8'4x6'2 & back storage room approx. 16'1x9'4 w/exit door. #14 N. Summit St. - currently leased by a hair salon @$700/mo. through 7/16/22 (business could be sold if parties are interested). Separate water & sewer meters, separate electric meter. Unit has electric CH/A. 10' ceiling, 1/2 bath, work area & lobby area approx. 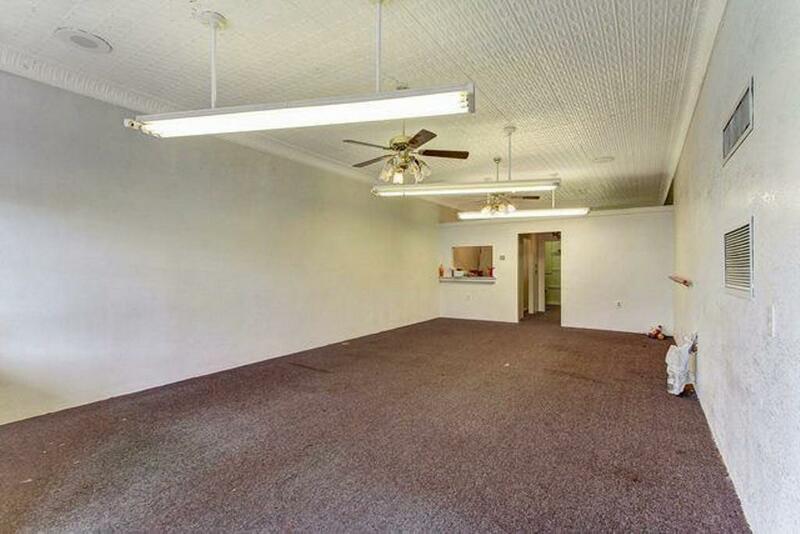 64'5x15'9, kitchen/supply room 11'9x9'1, massage room 14'8x11'2, nail room 14'9x10'2 & separate laundry area. 3 entrances. #16 N. Summit St. - currently leased by a phone sales company @$400/mo. until 1/31/23. Landlord pays water, sewer & garbage. Water meter shared by unit 14. Separate electric meter. Reverse cycle window A/C unit w/heat/air. 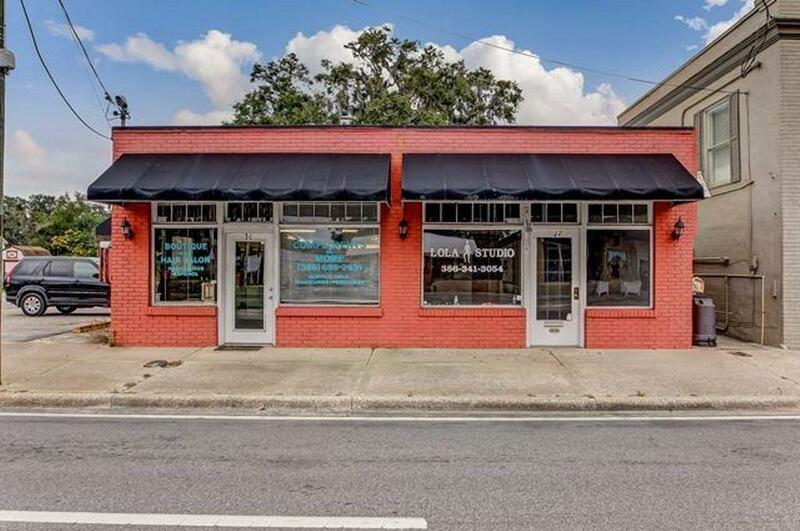 All this located on over 1/2 acre of land in down town Crescent City, possible room for additional expansion or another unit - will need to check with Crescent City Building & Planning. Parking area approx. 135'x147'. Roof update in the last couple of yrs. per owner. Copies of lease, zoning guidelines & survey under Documents.